Thinking Pink: One More Night!!! 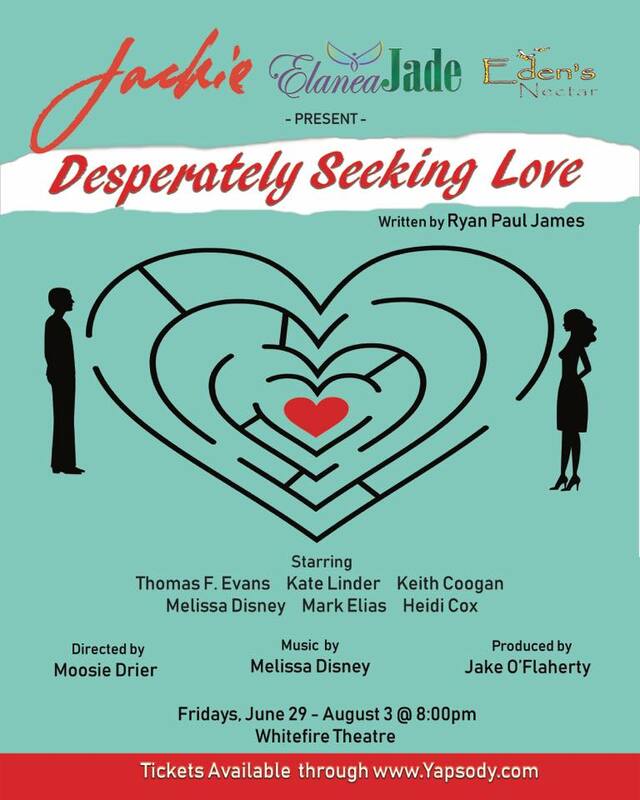 Tomorrow night is Closing Night for Keith's play Desperately Seeking Love. Then, as soon as it closes he begins a new one called The Diary of Anna Francesca that plays in September. It's a busy time in the Coogan household! 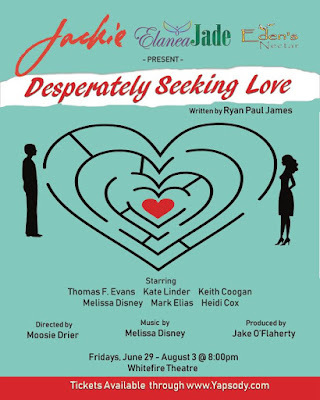 As someone who has been to every performance, I can honestly say that I really loved this play and am so grateful for everyone who has come out to see it. I'm so proud of Keith and everything he's put into it - I'm so proud that I wanted to share it with all my loved ones. Huge thanks to those who came - your support means a lot. Happy Almost Closing Night, babe!